Myles Goodwyn of April Wine, originally uploaded by johnwmacdonald. 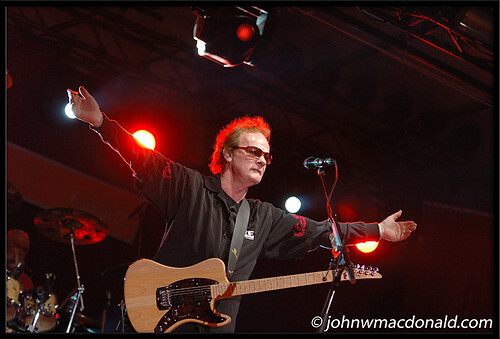 Myles Goodwyn is the only orignal member of April Wine when it was created in 1969. I have been a huge fan of April Wine since the 1981 release of The Nature of the Beast album. It was absolutely amazing to photograph the band in concert when they played at Ottawa's Winterlude, 16 February 2008. Check out their web site www.aprilwine.ca for some of their great music. The Little, Brown Reader 11th ed.